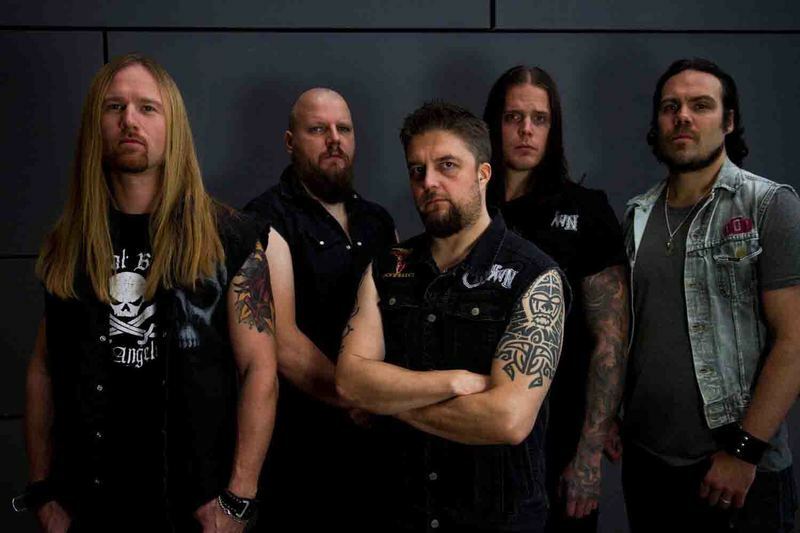 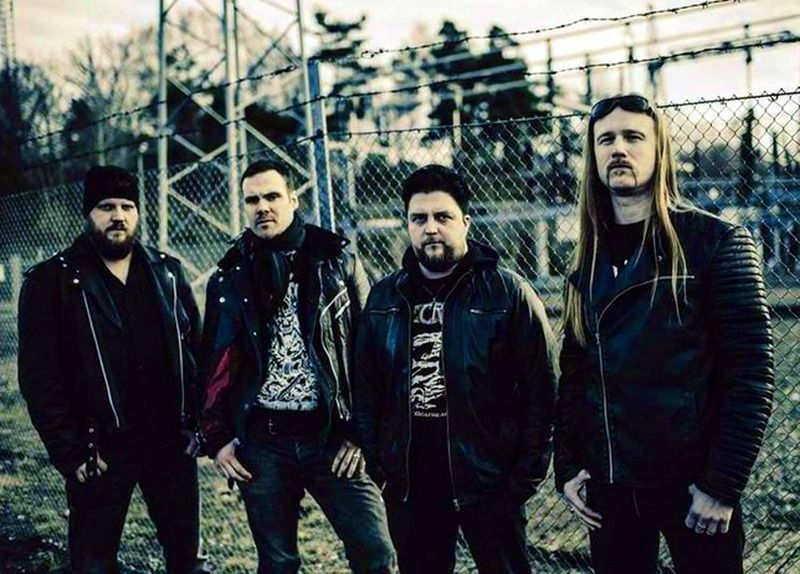 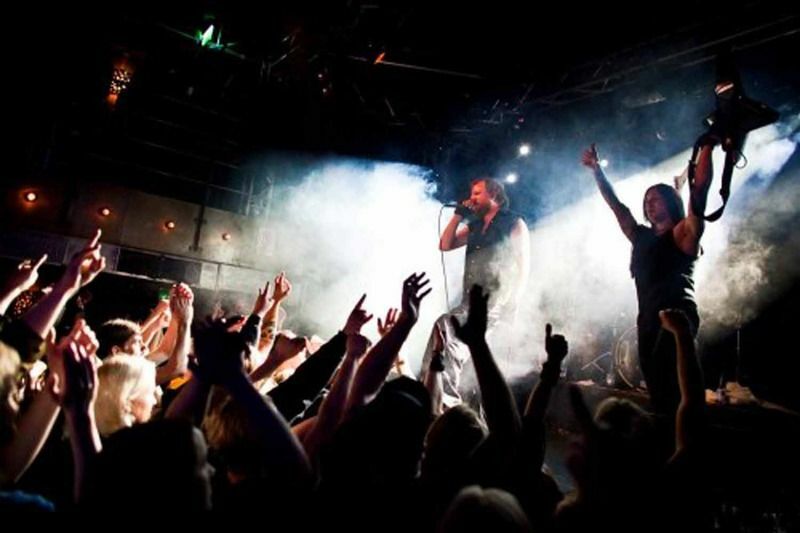 If you like your Metal in the form of Classic Thrash, then this is for you.Swedish veterans Crown Of Thorns were formed way back in 1990 releasing their debut album in 1995 and the second album in 1996. 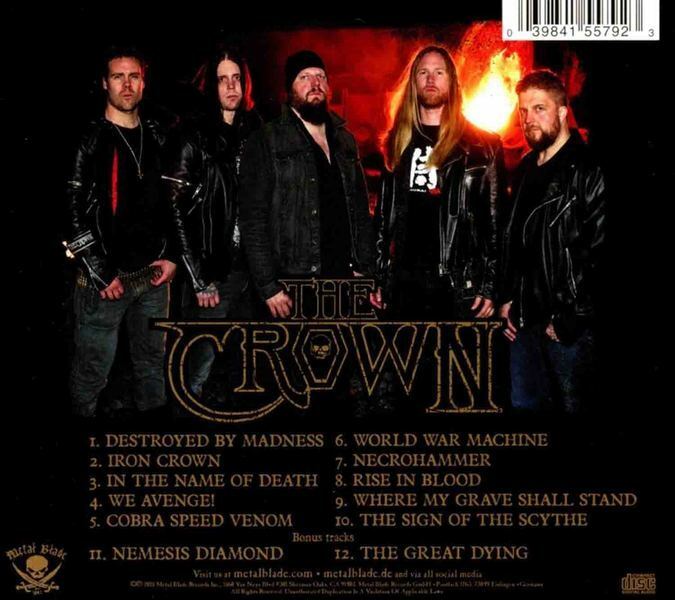 In 1997 the band were forced to change their name to The Crown, however they did not allow this to change them and in 1998 they toured with Morbid Angel and Emperor.Name and member changes throughout the years have not detracted from the identity of The Crown, here they are 28 years later releasing their blend of Heavy Metal with Thrash Metal, throwing some groove in the mix.Cobra Speed Venom is an album full of tight Thrash that is quick, but not too quick that it becomes a blur. 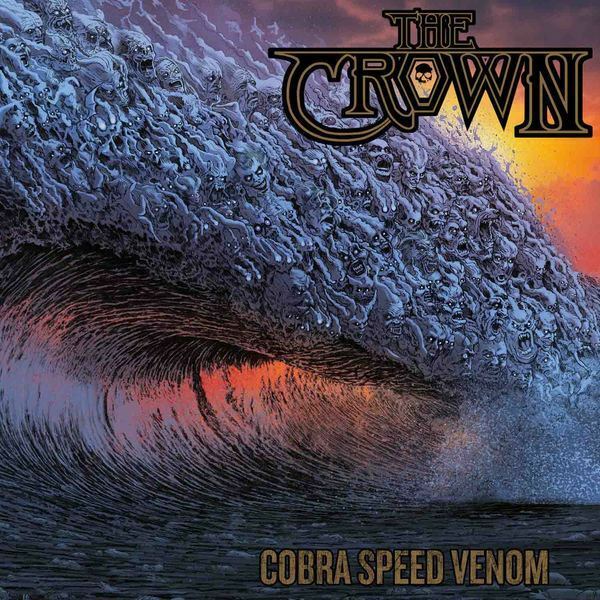 The speed is supplemented by some heavy riffs and that will leave you in a head banging frenzy.The title track is a classic Thrash Metal song that is very high quality whilst ‘World War Machine’ is uncomplicated in its performance and you soon find yourself singing along with ‘In The Name Of Death.’ Instrumental track ‘Where My Grave Shall Stand’ is a display of Hard Rock and Metal musicality that shows The Crown are not just about balls out speed.The combination of gravely vocals and Thrash Metal with Melodic influences makes Cobra Speed Venom a hugely enjoyable album to listen to and work out those neck muscles.